PR pros need to think hard about the ramifications of a recent ruling by a European court. What impact will it have on our business? Should we cheer or cry? This was a stunning victory for privacy advocates. Google is now rapidly moving to comply with the ruling. It has received nearly 50,000 submissions from people asking that links be removed. Google will begin removing those links by the end of the month—if those requests comply with the new ruling—reports the New York Times. If you detest the idea that your life is on display to anyone searching the Web—move to Europe. But what will this mean for those European PR pros practicing reputation management for their clients? Will agencies launch new businesses offering to help people manage the somewhat tedious process of forcing Google to remove links? 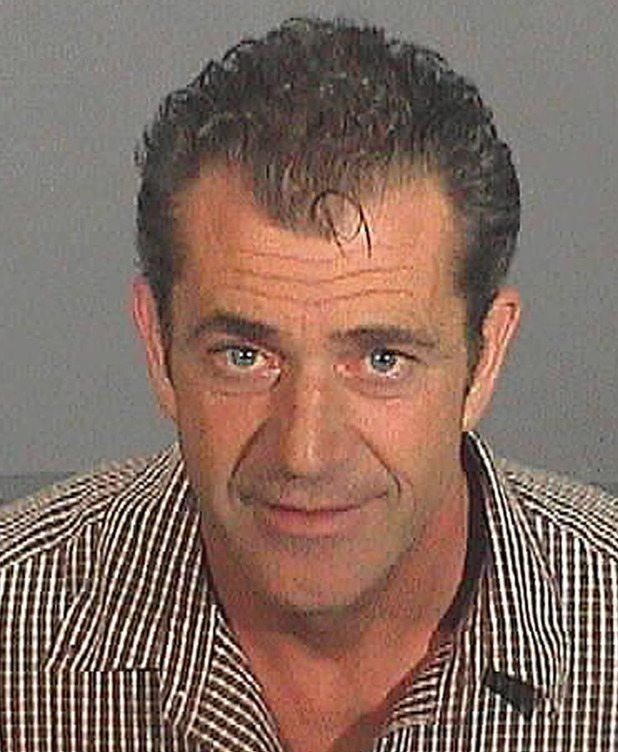 Will celebrities like Mel Gibson be able to block humiliating images of them from the European Web? And will privacy advocates in the U.S. begin lobbying Congress for similar “rights to be forgotten”? A few months ago I was conducting a routine search on an old college friend I hadn’t seen in years. Google quickly produced a photo of her at Mugshot.com. There, in all of her embarrassing glory, was a picture of my friend being booked for Driving Under the Influence. Should that photo be allowed to haunt this woman for the rest of her life? Should that one mistake condemn her to eternal damnation in the online world? Or is the European court’s ruling an infringement on the free flow of information? Will it allow people to shape a false image of themselves on the Web? Readers, what do you think? What impact will this ruling have on PR?